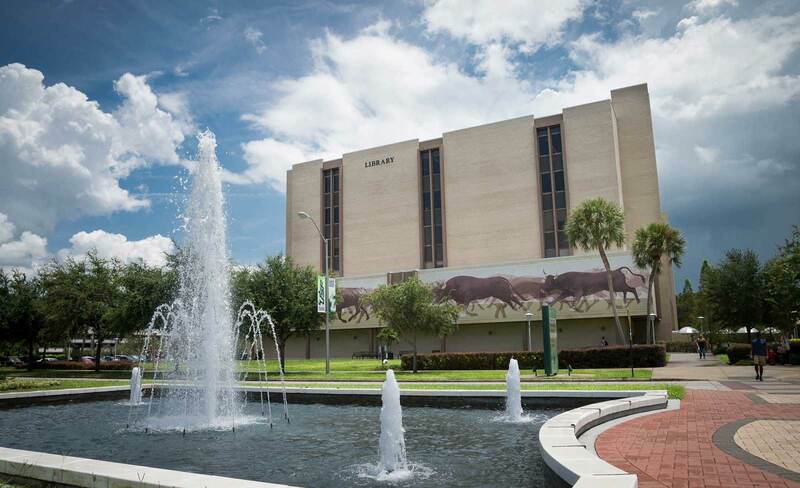 DSS’s vision is to promote worldwide long-term open online access to research and primary source materials on behalf of USF and its partners. Build digital collections that provide open access to research and primary source materials. Advocate for author rights and promote scholarly publishing literacy. Help researchers at USF move their work through the various stages of the research lifecycle. Partner with faculty to present their research online and preserve their work through our repository systems. Preserve long-term access to digital materials. Explore applications of emerging technologies. Strategic Direction #1: Establish a state of the art digital scholarship department to serve USF and our community partners. Strategic Direction #2: Develop and implement a strong marketing and outreach plan. Strategic Direction #3: Educate students and faculty on scholarly communication and digital literacy. Strategic Direction #4: Develop and implement a preservation plan for all digital collections to ensure longevity and security of our materials. Download the full DSS Strategic Plan (2016/17 – 2018-19) here.